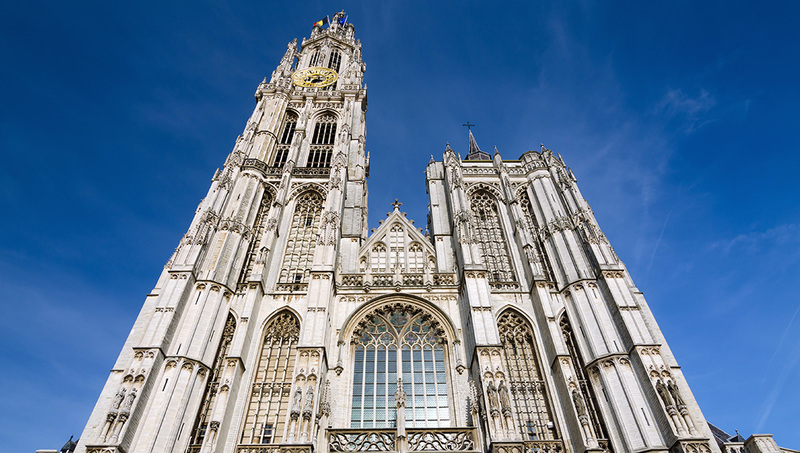 To visit Antwerp is to experience the coolest city in Belgium, where design and art meet history and culture – it’s got it all. But if a minibreak means you don’t have all the time in the world, hit our sightseeing hotspots to make the most of your trip. 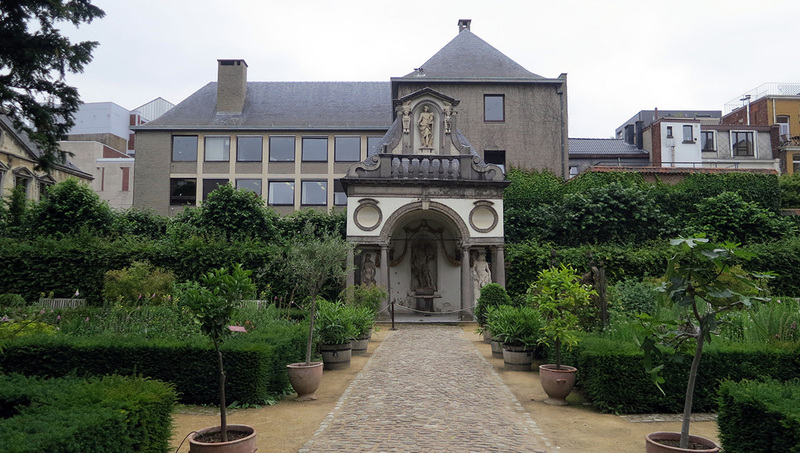 This former home and studio of Peter Paul Rubens was rescued and restored in 1937 and is now an attraction dedicated to the Flemish Baroque painter. Save time for the gardens. Daily tours take place in English, French, German, Italian and Spanish from mid-July to August; the rest of the year, take your own stroll through the splendour of the Cathedral. Design nerds will appreciate this UNESCO Word Heritage Site, honoring printers Christophe Plantin and Jan Moretus. It's the place to be if you’re interested in classic typography. 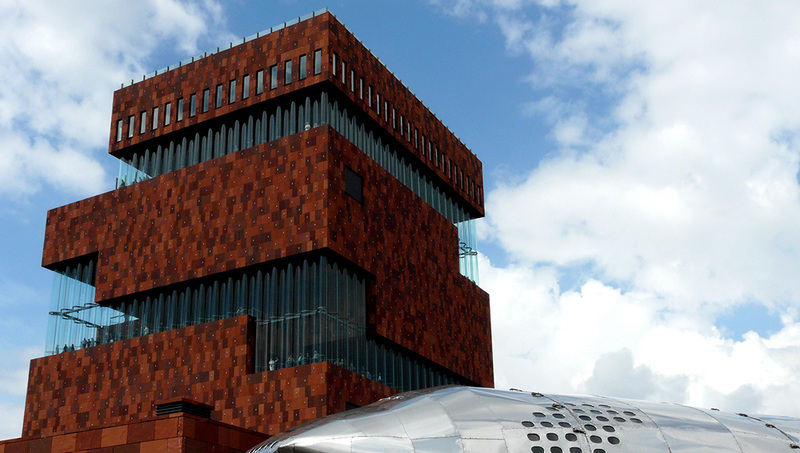 One of the coolest buildings in Antwerp, it's also the city's biggest museum, so leave plenty of time to explore the collections, including maritime history and ethnography. Right next to Antwerpen-Centrale station is this historic zoo, one of the oldest in the world. 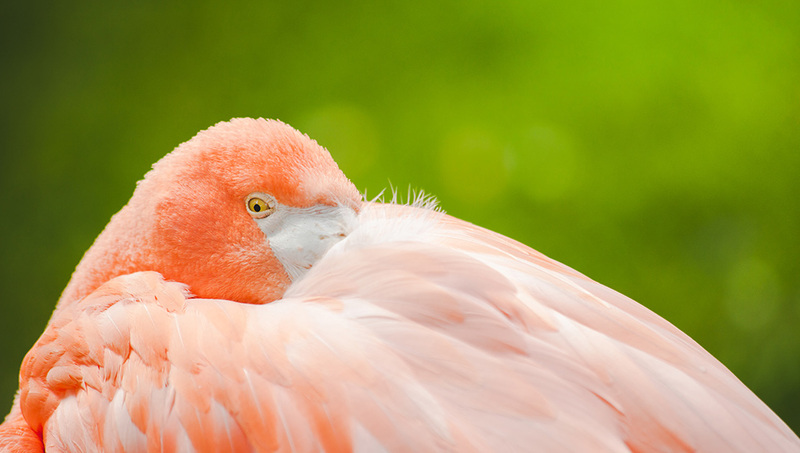 There’s enough to please both animal and architecture fans, so take your camera! Fritz Mayer van den Bergh was the Charles Saatchi of his time, collecting more than 3,000 works of art, regularly curated here. Entrance is included with admission to Rubenshuis. Closed for refurnishment until 2018, this historic museum will be buzzing when it reopens. 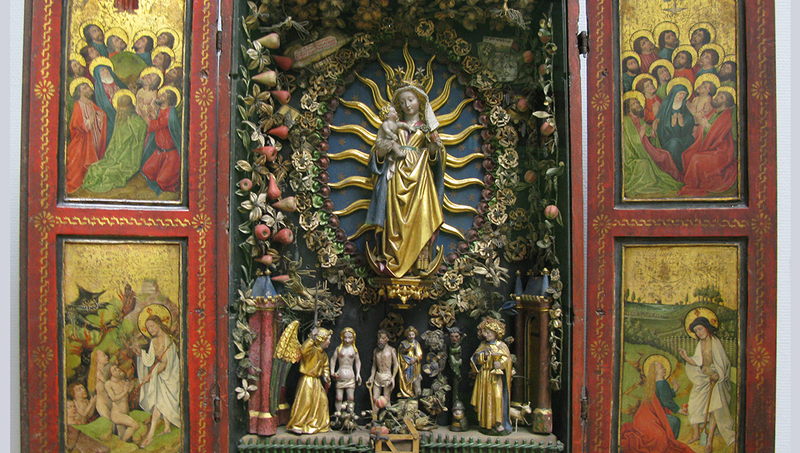 Until then, see the website for touring collections at nearby locations. 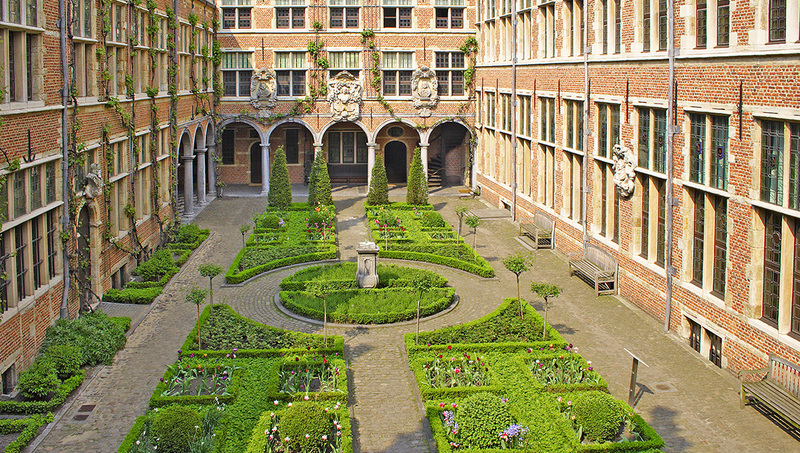 It may be less famous than its Bruges or Ghent counterparts, but this understated site is like a secret garden in the heart of Antwerp. Ideal for a quiet hour between museums. This cool space can be recognised instantly by the huge ‘HK’ painted on the corner. 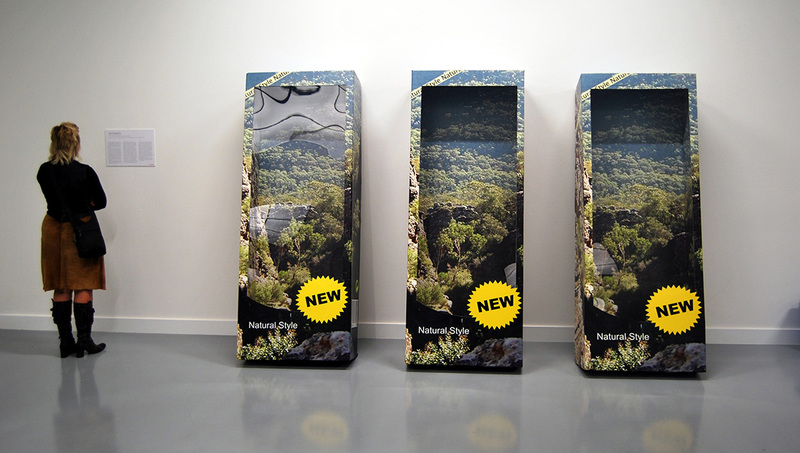 It boasts a permanent collection of contemporary pieces from Belgian and international artists. 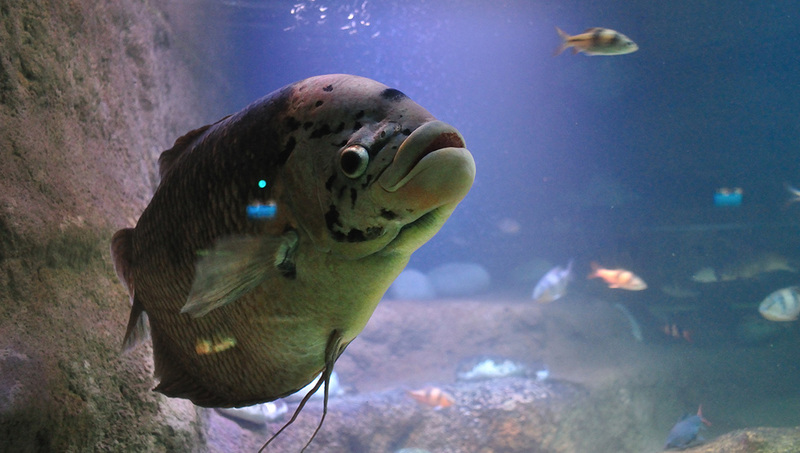 This aquarium is a bit cheaper than the zoo and a great way to entertain kids, especially if you visit in colder months. Allow half a day to explore the themed rooms and play area. Three days should be enough to cover the key sights. Visitors who like to take their time strolling through a city may prefer four to five days. Grote Markt, in the old town, is a popular and lively spot, with shopping and sights on its doorstep. The city has an extensive bus and tram network, which runs from around 6:00AM to 11:00PM. The number 15 bus, which costs 1.50€, links the airport to the Centrale station, covering all arrivals and departures. Can I take a day trip? It’s easy to get to Bruges or Ghent by train from Centrale Station, making Antwerp a great base for exploring all the sights of Belgium. It's the busiest time of year for a reason: The summer months offer sunshine and lots of outdoor festivals, so there's always something to grab your attention! 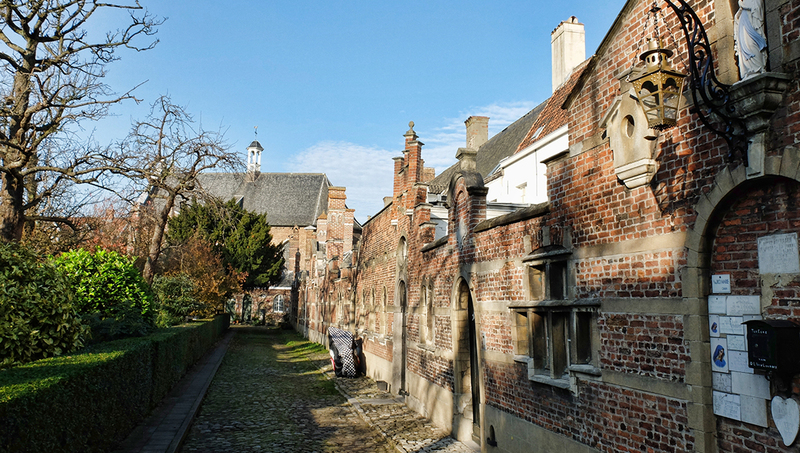 Want to discover all there is to do in Antwerp? Click here for a full list. Insightful, super interesting, and invaluable for orientation. Just landing into Antwerpen, I wanted to bypass the maps and slogging it out myself so, Ludo as my personal guide, was my perfect solution. He showed me around his town, I got my bearings, gained a good understanding of the legends and history of the old town and felt super comfortable to orientate myself and plan with confidence for my next few days here. Really interesting and informative. Yes, we enjoyed our walking tour very much. We had no problems finding him at the Starbucks at the Antwerp train station after we arrived in Antwerp. The guide is a food blogger and very interesting guy. Enjoyed my tour with him.